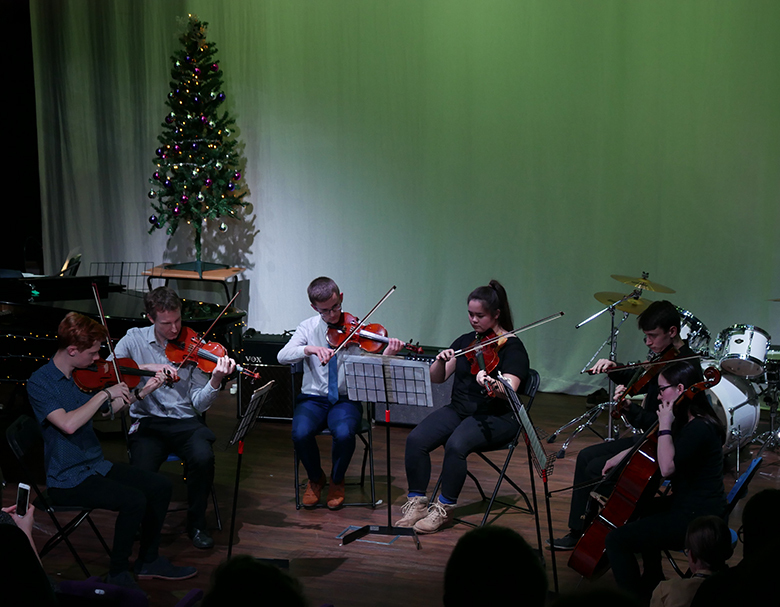 As Christmas approaches, The Sixth Form College, Solihull is offering two Performing Arts shows for people to enjoy in the form of Drama and Music shows. We are fundraising for the Drama department and asking for donations of £4 for adults and £2 for concessions. Call 0121 704 2581 and ask for the Central Admin Office if you want to attend or send an email. The Music department are also putting on a Christmas Concert on Wednesday 13 December at 7.00pm. There will be Christmas carols, performances from the College Choir and solo and group instrumentals from our A level Music students. Admissions is free, but there will be a retiring collection to raise money for the Music department. Call 0121 704 2581 to book your seats or email the Marketing Office.